Toyota has announced that it plans to launch ten electrified vehicles in China by 2020 at the current Beijing Motor Show. With that in mind, the Japanese company unveiled plug-in hybrid versions of the Corolla and Levin. 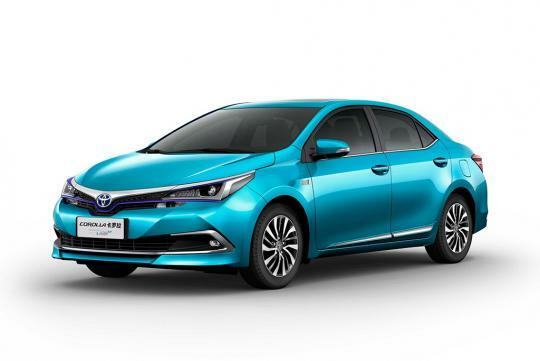 Looking very much similar to our Altis other than a slight change of its front bumpers, both cars are said to have an electric-only range of at least 50km. It is slightly lesser than the current Prius plug-in hybrid's range of 68km. Other details remain unknown and the vehicles will become the first Toyota plug-in hybrid to built outside of Japan. 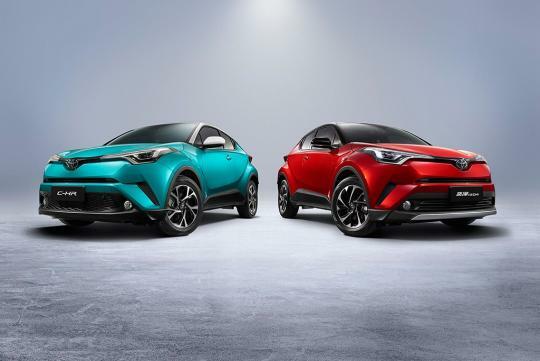 Besides introducing the Corolla and Levin plug-in hybrids, Toyota also revealed plans to offer an electric version of the C-HR without giving out any further details.